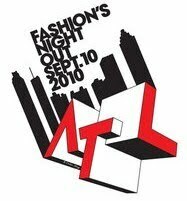 Fashion's Night Out is coming to Atlanta! Atlanta mayor Kasim Reed made the official announcement of the inaugural event today during a 1 p.m. press conference. Set for September 10, the worldwide event, which began last year in New York, will include modeling showcases, live DJs and giveaways at some of the city's poshest boutiques and most popular retailers. The raved event was a collaboration between American Vogue magazine, the Council of Fashion Designers of America, NYC & Company and the City of New York. Vogue readers were tipped off about the major development by editor Anna Wintour in the mag's September issue, where she wrote: "I'm pleased to say it's an evening not just limited to NYC zip codes. LA will be celebrating as will the likes of Dallas, Chicago and Atlanta to name a few." Other participating Fashion's Night Out countries include: Australia, Great Britain, China, France, Germany, Greece, India, Italy, Japan, Korea, Portugal, Russia, Spain, Taiwan and Turkey. 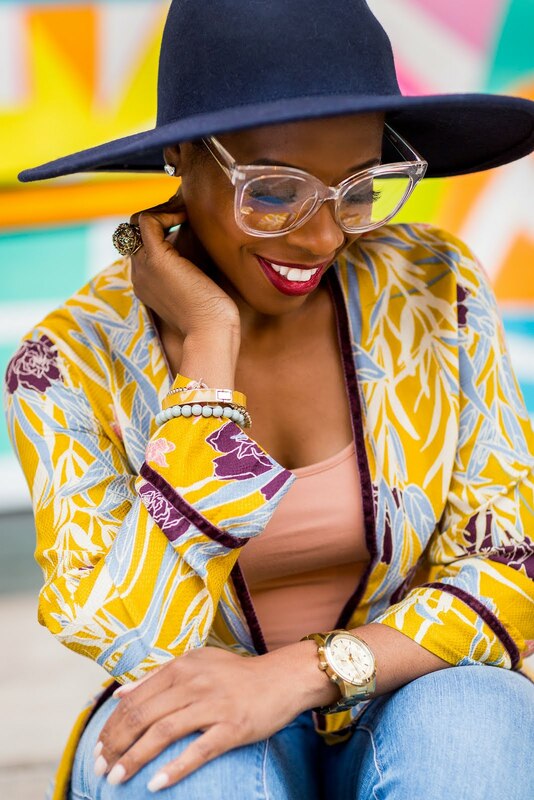 On September 10, from 6 to 9 p.m., lovers of fashion can check out the activities at the following retailers and boutiques that have already signed on: Ann Taylor, Atlantic Station, Barneys New York Co-op, Cole Haan, Elie Tahari, Faconnable at Lenox Square, Jeffrey, Jimmy Choo, Mezian, Neiman Marcus, Saks Fifth Avenue, Beth Ann, Bilthouse, Brina Beads, Boogaloos, Deka, Emly Benham, Etc. East, Evolve, Fab'rik, G. Gilbert, Just the Thing, Meringue, Mint Julep, Mitzi & Romano, Ooh La La, Pella, Pink Sky Boutique, Poppy's, Razzle Dazzle, Sabot, Sage, Sandpiper, Tootsie's and Tulipano and Veronica's Attic. Will this be a yearly event since it's been made official to hit ATL? I'm thinking that it will become annual here since it has had such great success in NYC. We'll see how Atlanta does. Buying things on the internet or in-store? which would you go for? actually wondering lol.. i love in-store only because i hate expecting it to arrive!